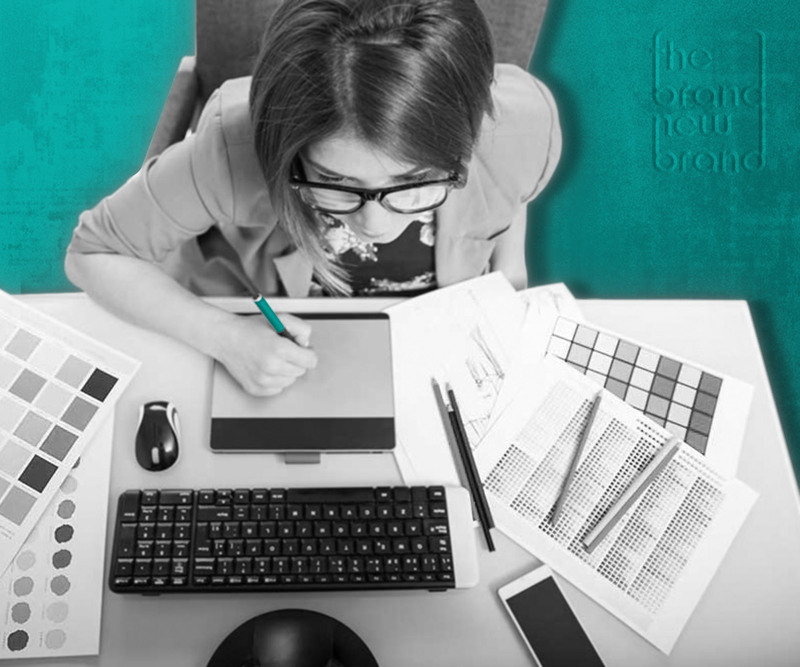 Not all graphic designers are created equal. Our graphic design team works in collaboration with the team at iPrint and Design USA to bring together the best of the best in creativity, reliability and professionalism, every time. We focus not only on bringing your visions to life but also in creating long-term partnerships. Our graphic design team will work to understand your business so that we can create a marketing campaign that is in line with your goals. With our hands on customer service, you can rest assured that you will become a satisfied customer. We’ve developed a hands-on approach that keeps our client active throughout the process. We value your feedback and aim to collaborate with you every step of the way. We always plan with your success in mind! "Don't tell them, show them as creatively as possible..."
Are you in need of a brand new logo? Interested in new images for your marketing campaigns? The Brand New Brand’s graphic design team can do it all for you because we are experts in the field. This is what we do! 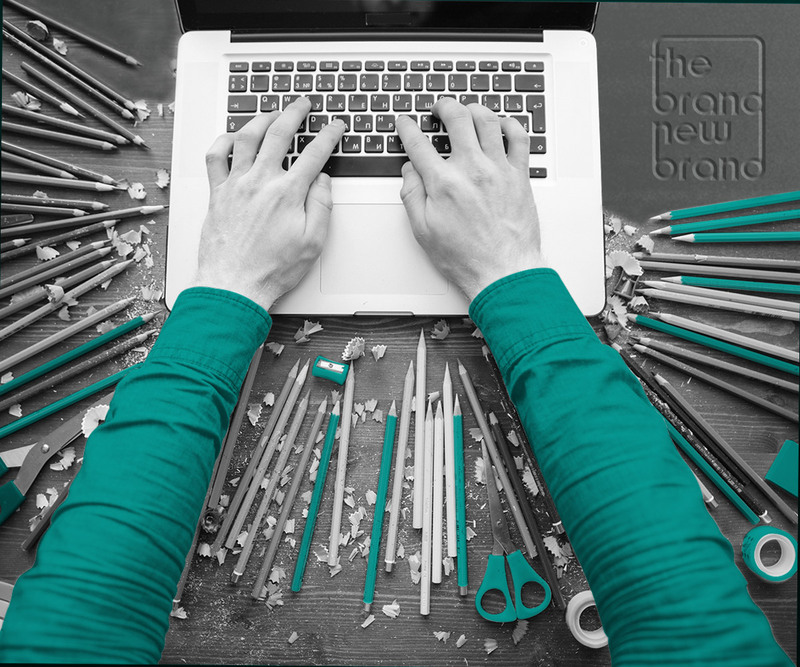 We can help you bring your brand to life and get you the recognition, awareness, and brand identity you are looking for!